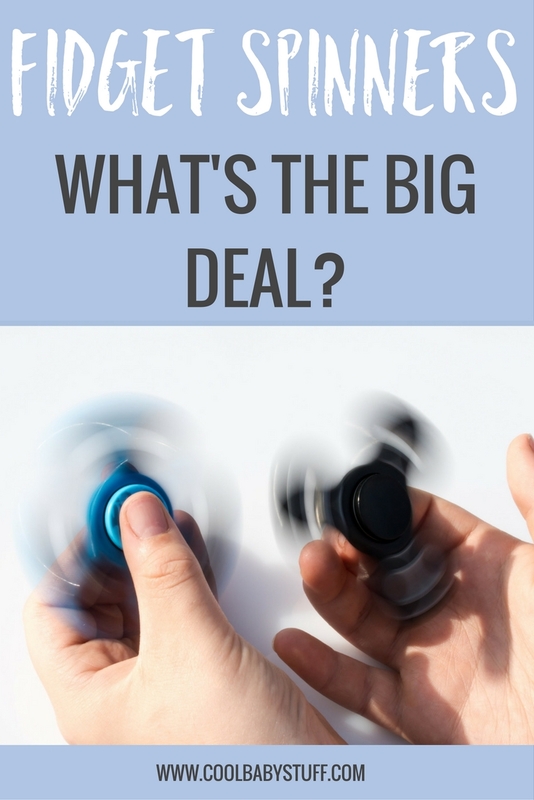 I first saw a fidget spinner when a friend of mine sent me a video of his cousin showing him how to use it. I didn’t really think much of it, until I started seeing them more and more. To preface, I work at a small, family-owned deli/convenient store. The store is located just down the street from a big park, meaning much of our clientele are kids without their parents. 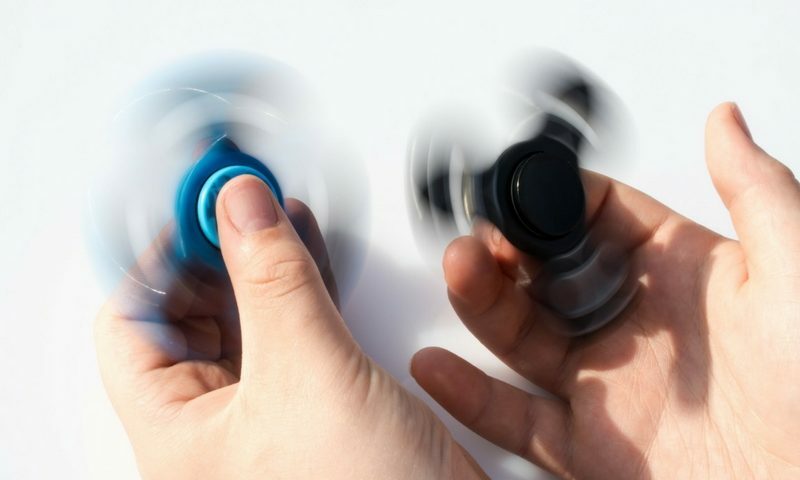 I noticed some middle-school-age kids would be spinning them while doing other things, such as picking out which candy they were going to buy 0r trying to figure out how much cash they owed me. I asked one young girl if she could explain to me why kids are loving these things so much (she had also taught me about “slime”). She said that they’re “just fun” and that they’re supposed to help kids that get distracted easily. My question though, is wouldn’t a toy like this do the exact opposite? Wouldn’t a child playing with this be much more distracted? I’m not sure I know the answer. The article goes on to say, “Some schools have banned them as a distraction, and there are worries that they may disrupt students’ learning. 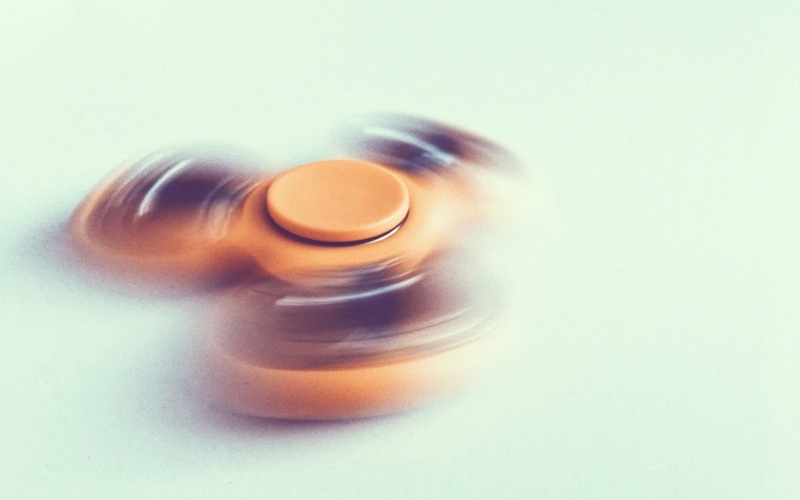 Others argue that fidget spinners can calm special needs students.” Overall, the argument states that the fidget spinner is just a fad that will soon fade away. I think the looming question is, should you let your child get one? Of course that’s up to you. Here are my thoughts: If I were a parent and my child wanted one, I would give them a trial period — meaning I would let them use it at home, maybe while watching TV or even doing homework, but not bringing it to school. I would pay attention to see if the toy was helping my child concentrate or making it more difficult. From there I would decide how to proceed. 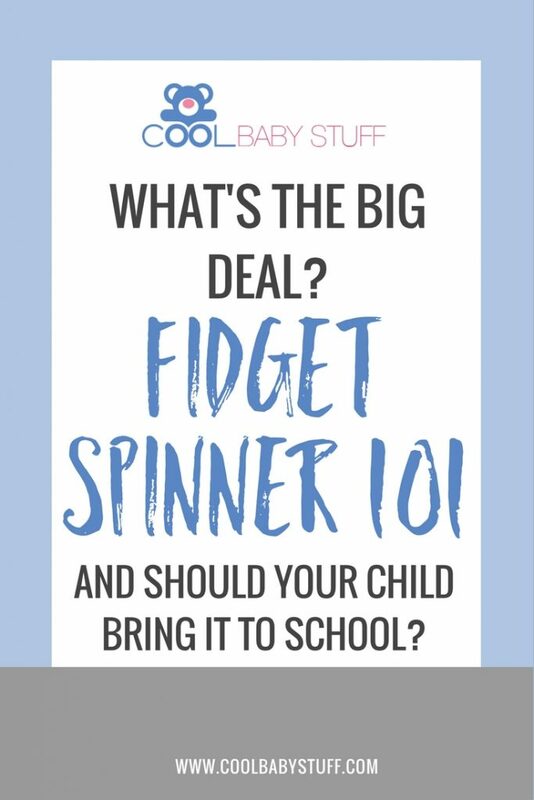 I would have a problem, however, letting my child bring the spinner to school. Even if it were helpful to my child, it could (and probably would) be distracting to other kids, and a nuisance to the teacher. With summer coming up, this trend may soon fade in schools. And at the end of the day, it is just a toy. Anything used in moderation is A-OK! Kristen is a rising senior at DePaul University in Chicago, studying communications. She has a passion for health and wellness, and a weakness for good crime stories. When she's not working or studying, you can find her with a glass of rosé in her hand!